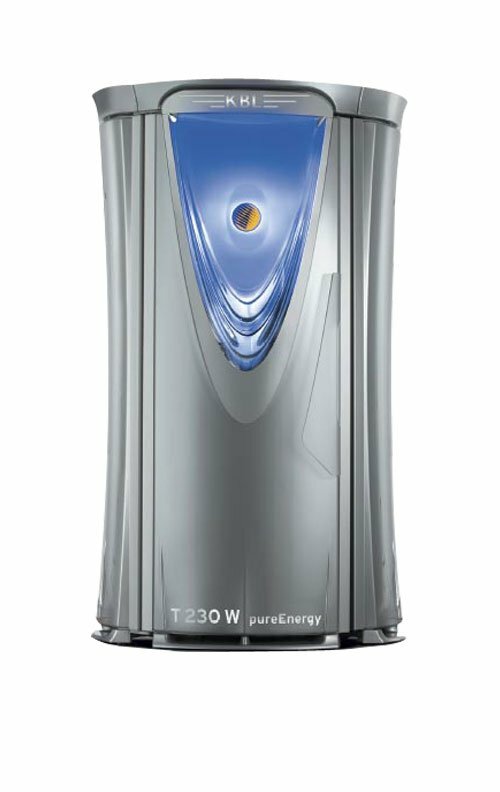 iTAN’s Pure Energy stand-up has the strongest tanning lamps on the	market today offering 230watt tanning bulbs. This VIP tanning unit offers	an even tan by eliminating pressure points and reaching those hard to	tan areas. The Pure Energy is a great tanning experience for those who	have limited time and need to get in and out quickly. With a maximum tan	time of 8 minutes, there are no more excuses for not getting your glow on.